Obreros 2139, Parque Industrial. Cd. Obregón, Sonora. 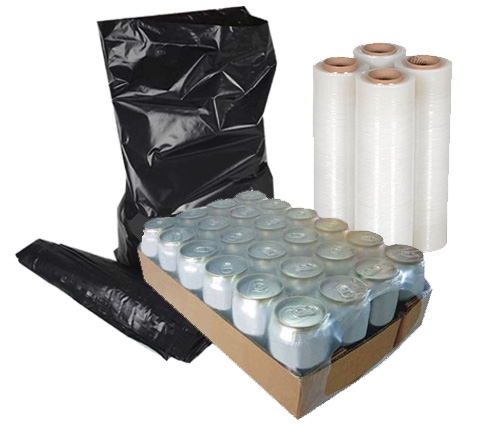 Shrink film for the formation of trays with cans, bales of flour, frozen foods, etc. High density films with or without printing up to 80 inches. Wide for lamination. Printed film (2 maximum inks). Stretch film in rolls for manual application or with machine. Heat shrink film with or without printing. © Qualyplast 2018. All Rights Reserved.